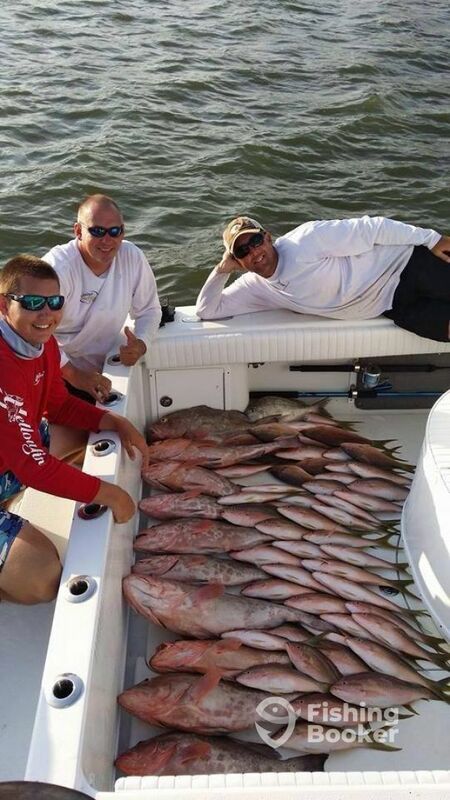 Entice Charters specializes in making fishing fun for any angler who steps onboard. 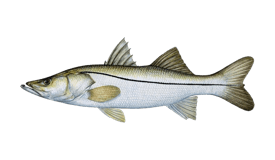 Enjoy the thrill of seeing Snook or Redfish peel out your line while you’re stopping them from going back to the mangrove cover. 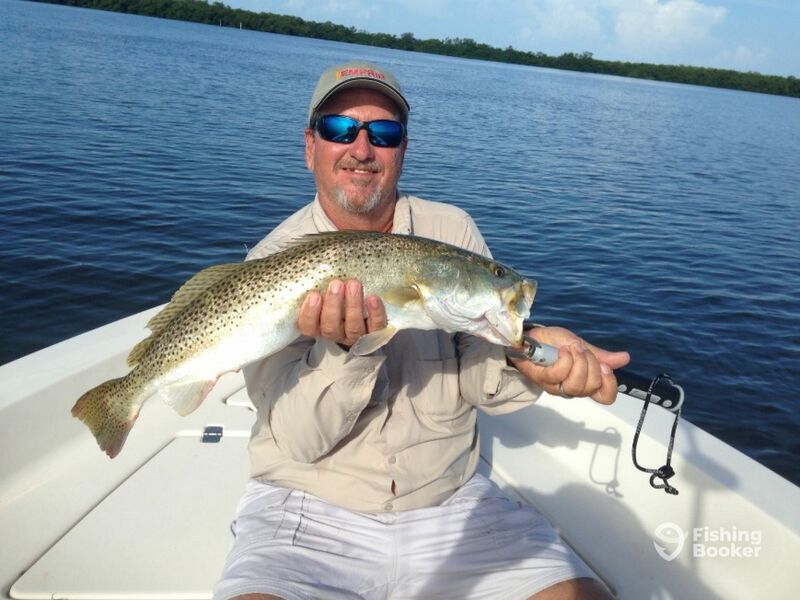 Explore the Southwest Florida waters in comfort and style! 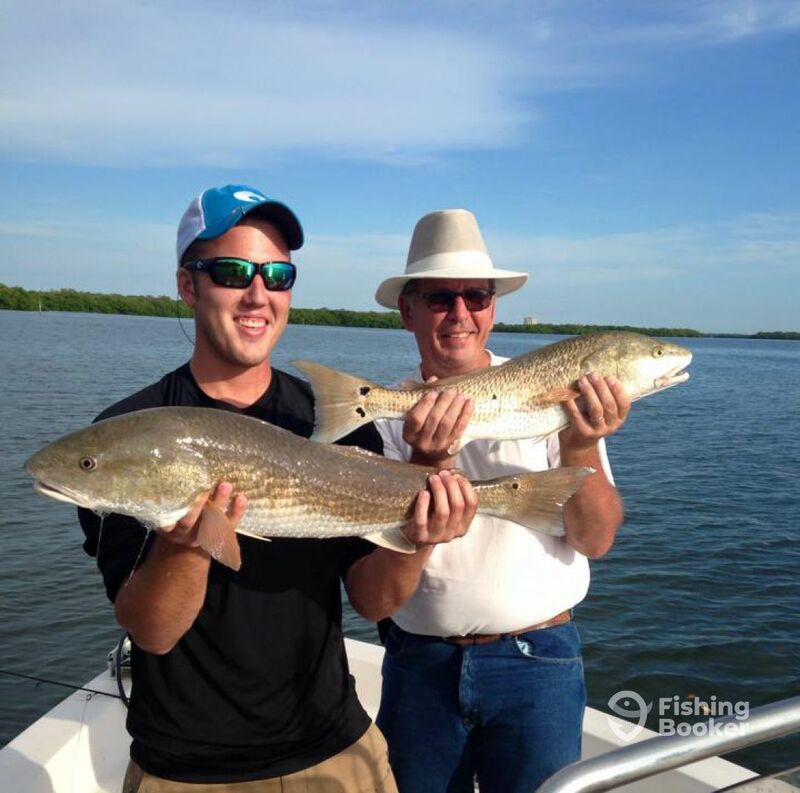 Fort Myers Beach, the Everglades, and Sanibel Island are home to the finest angling opportunities in the world. 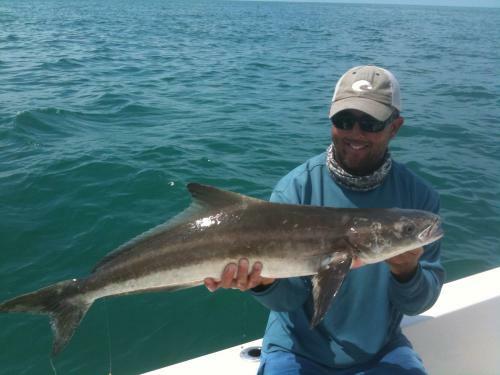 Those waters teem with Cobia, Sharks, Permit, Grouper, Tarpon, and many other species. 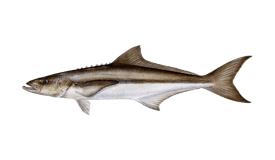 Enjoy countless pods of Cobia and Tarpon crossing the wrecks during their spring migration. 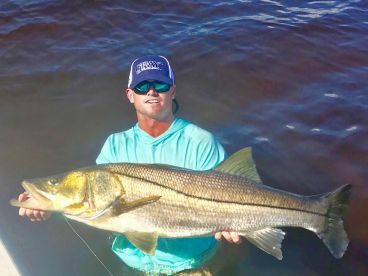 Head to the mangrove islands and grass flats and get your hands on anything that is cruising the area preying on baitfish, including but not limited to Snook, Redfish, and Trout. Get the taste of backcountry fishing, enjoy the vibrant wildlife, and have a relaxing adventure with your family and friends. All you have to do is book a trip and step aboard a 22’ boat. 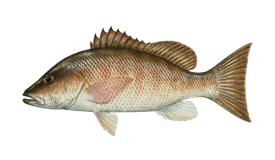 Its single 150 HP Yamaha 4-stroke will power you to the local honey holes, and the full range of modern electronics will aid your search for the fish. 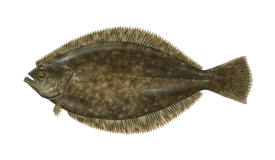 The boat has plenty of space for up to 4 anglers. 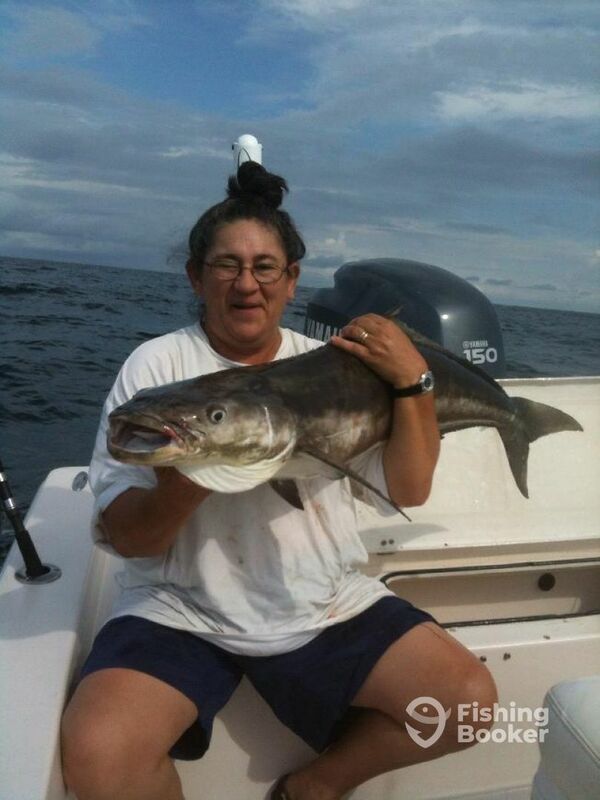 All trips come inclusive with the use of all rods and reels, as well as live bait and lures. A cooler with ice will also be available onboard. 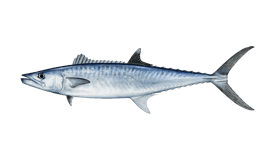 Cleaning and filleting of the day’s catch will also be provided at the end of the trip. 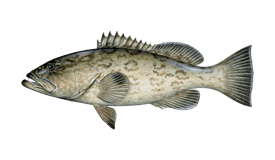 Check the inshore, backcountry, and nearshore waters and get your hands on anything from Grouper to Kingfish, Flounder, Redfish, Cobia, and many more. 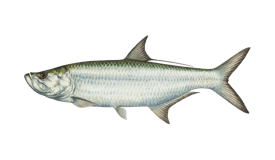 Tarpon, Jack Crevalle, Snook, and Snapper are also around! 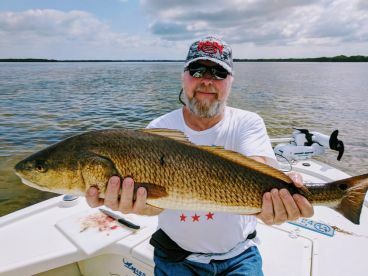 This six-hour trip allows you to spend your day checking the bite on the nearshore wrecks or fishing the backcountry waters. 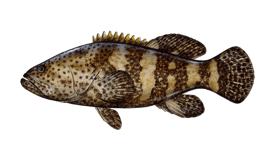 Your potential target includes Grouper, Kingfish, Trout, Snook, Permit, Cobia, and more. 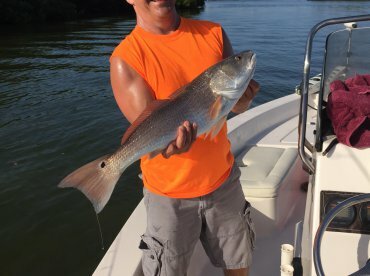 Enjoy a morning on the water, checking the bite nearshore or heading to the backcountry waters. 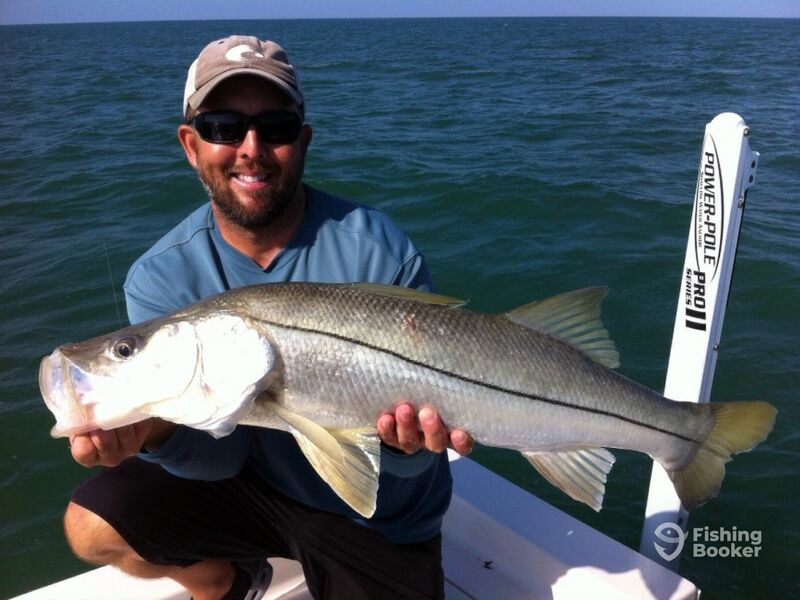 When fishing rock piles and structures, you can target Snook, Cobia, Grouper, Kingfish, Permit, and more. 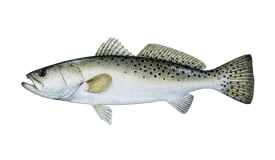 Your backcountry catch can include Trout, Redfish, and other species. 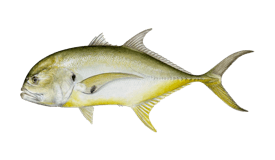 On this afternoon trip, you will be able to fish the backcountry waters for Snook, Trout, and Redfish, or head to the rock piles and structures for the likes of Permit, Cobia, Grouper, and more. Cobia (Bay boat) originally built in 2009. Powered by a 150HP Yamaha 4-s engine. 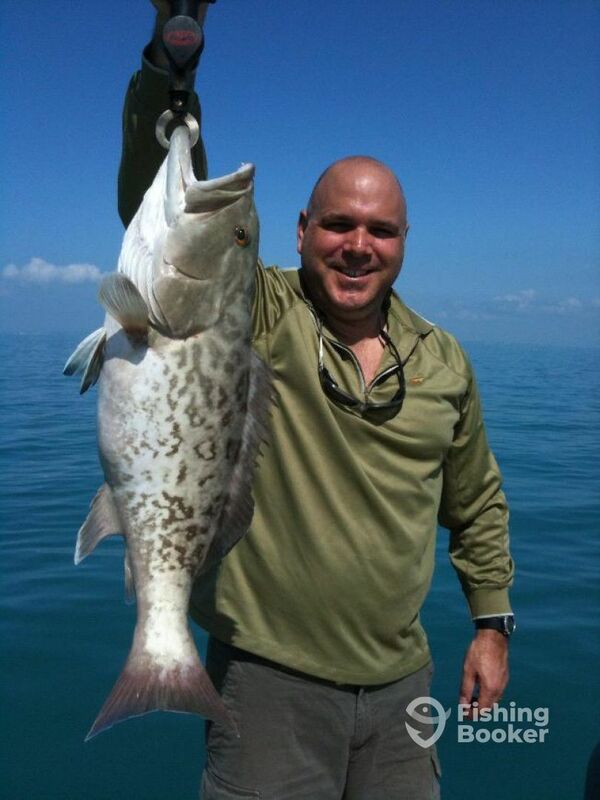 Entice Charters is owned and operated by Captain Scott Theis, a Florida native. 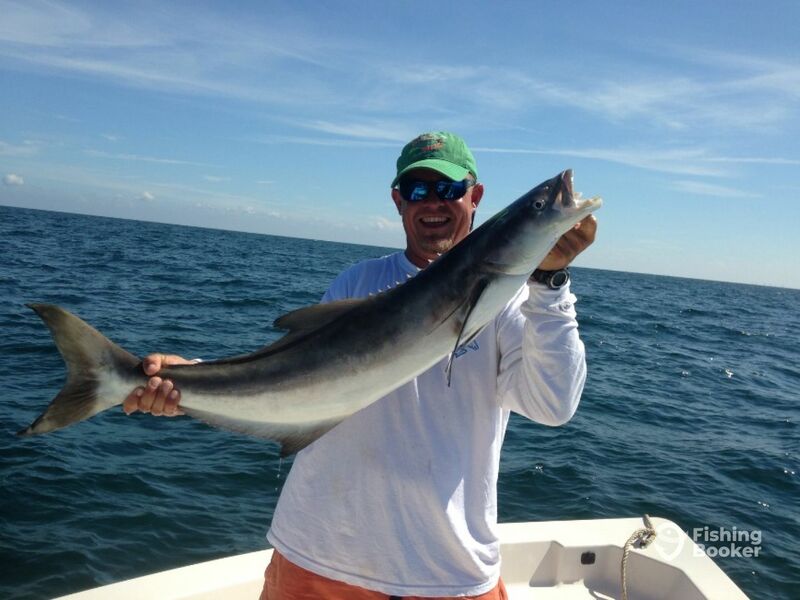 Scott has been mastering the offshore and inshore waters for over three decades now and has never looked back. 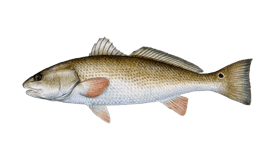 He grew up on the east coast of Florida, fishing the inlets and piers. 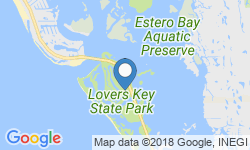 Scott’s repertoire includes the Fort Myers area, as well as the Everglades, Pine Island, Estero Bay, and the Bahamas. 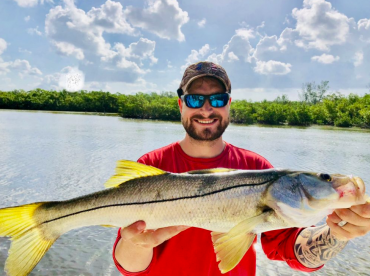 Since moving to Southwest Florida, Scott has gained all the necessary experience on the local waters. Good trip with kids, too! Had a great time on Scott’s boat. Took my three kids and we all had a terrific time. Scott was very kind and patient with the kids and gave them a great experience out on the water! Thanks Jeff!! 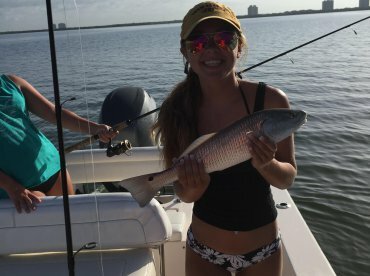 You have awesome kids and they love to fish. I booked the trip for my daughters family and they had a wonderful time. Although they didn’t catch many fish, the kids (ages 5 and 8) were thrilled with the wild life and boat trip. The captain made the day most enjoyable.